Those with substantial rooms and musical appetites to match will crave the largest two-way in the range. The twenty5.24 is capable of recreating a spine-tingling sense of presence; close your eyes and you can almost touch the performers. The combination of the latest advances in drive unit technology and our groundbreaking Laminair system make this model as precise and detailed as the music deserves. 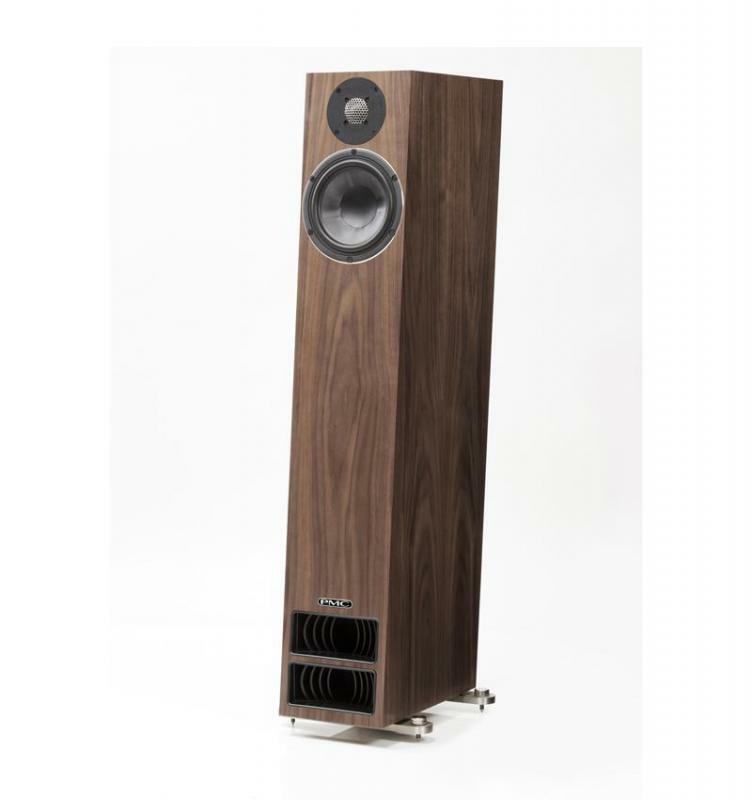 A loudspeaker of this calibre takes every performance to a higher level.